There are now more than 1100 "Covfefe" registered domain names! 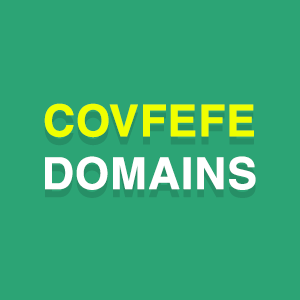 :DomainGang There are now more than 1100 "Covfefe" registered domain names! Covfefe, the incomprehensible tweet by Donald Trump, continues to claim digital victims. After the initial enumeration of the “Covfefe” domains that were registered, we ran an updated, comprehensive report. Then, we removed any duplicates, and the end result is a list of 1108 Covfefe domains, sorted below in alphabetical order.  It’s official …….  domainers are nuts!